Detailed information about Radisson Blu es. Hotel, Roma on PensionHotel. You will find the hotel description, prices, location, number of beds, available services, attractions. The hotel can be booked directly through the contacts or use the booking form. 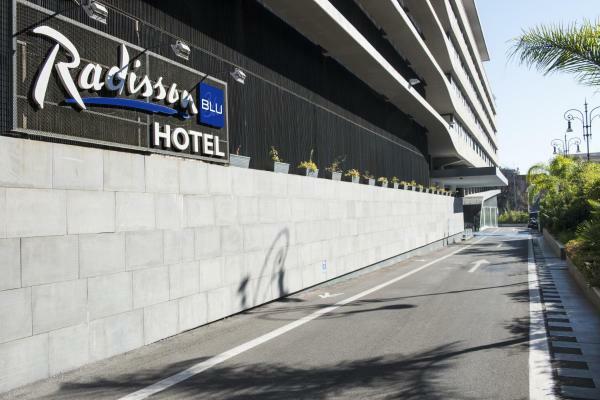 Before booking see availability Radisson Blu es. Hotel, Roma. 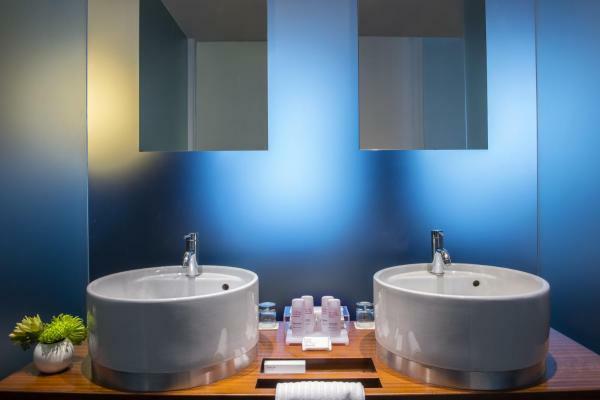 Featuring 2 summer rooftop swimming pools, a spa, and a restaurant, Radisson Blu es. 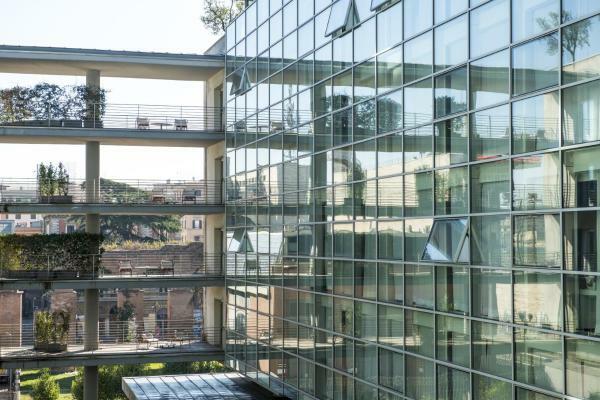 Hotel Roma is located just opposite Roma Termini Train Station. It offers air-conditioned rooms with free WiFi. 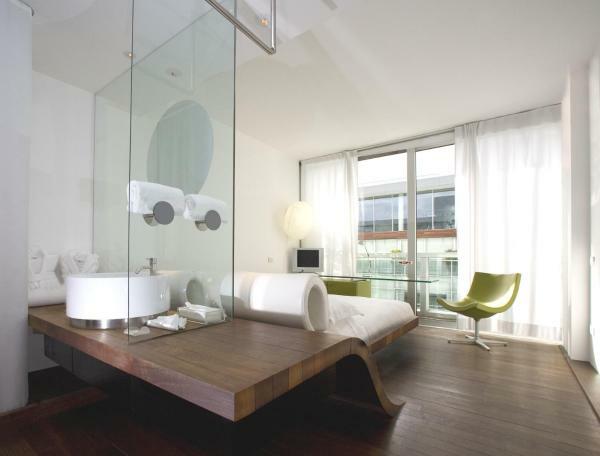 The en suite rooms at Radisson Blu are stylish and spacious. They all include satellite flat-screen TV, and some feature a balcony and a Nespresso coffee machine. A continental sweet and savoury buffet is served daily, and includes hot and cold drinks, pastries, and eggs. 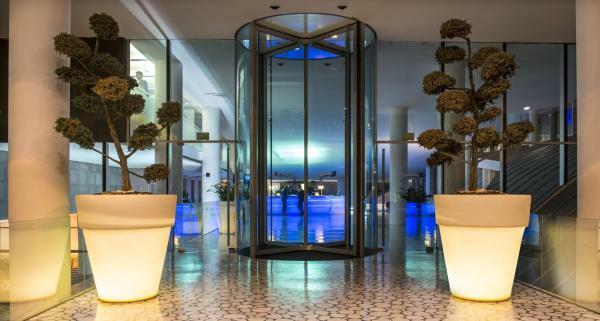 Radisson Rome’s Zest and Sette restaurants, located on the top floor, offer gourmet cuisine and a mix of Italian and international dishes. The wellness centre includes a Finnish sauna, hot tub and Turkish bath. Access to the gym is free. 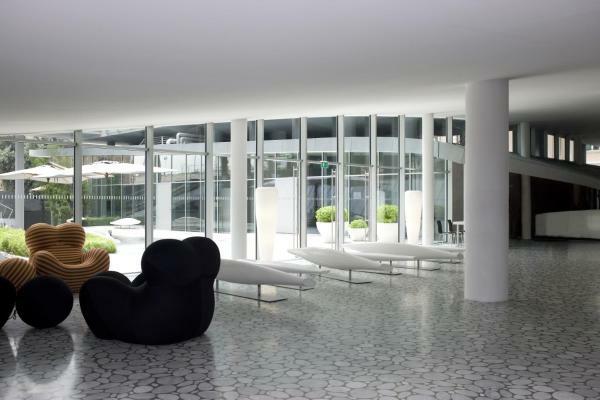 The hotel is 100 metres from the AirTermini entrance of the station, where trains leave for Fiumicino Airport. It is a 5-minute walk to Vittorio Emanuele Metro Station, just 4 stops from the Spanish Steps. Please note that the swimming pool is open from May until September. The wellness centre, other than the gym, is subject to extra costs.